The Danish Grandmaster Bent Larsen spent many years living in Spain and Argentina and he noted that Spanish speakers, as your author is, hold José Raúl Capablanca in particularly high esteem, due to the linguistic connection, and as a consequence we have tended to seriously undervalue two of his great rivals, the Russian Alexander Alekhine and the subject of this book, Emanuel Lasker of Germany. It is possible that Larsen was right; it’s certainly true that until recently there were not many good books about Lasker. Recently, however, an excellent book, John Nunn’s Chess Course, was published, in which Nunn deeply analyzes Lasker’s play. 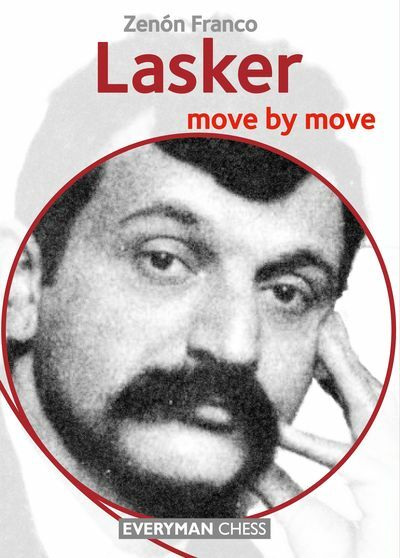 As soon I was assigned the gratifying task of writing the present book I naturally studied Lasker’s games more deeply than I had done in the past, and for more than a year there has scarcely been a day when I haven’t marvelled at his strength. ‘What a good player Lasker was!’ was a spontaneous thought every day, providing a great degree of justification for Larsen’s assertion. 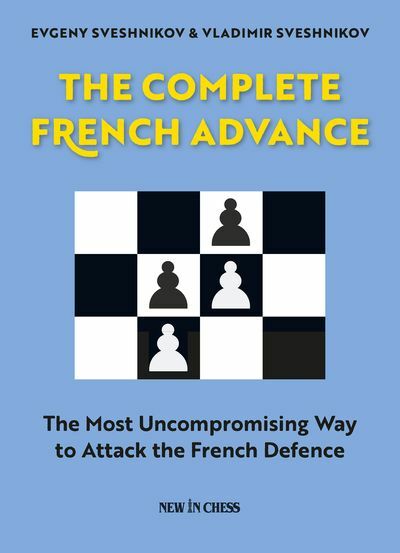 I found so much to admire: often it was how Lasker conducted the defence; at other times, it was for his handling of the endgame, or his astonishing ability to find tactical resources in defence, or the way in an inferior position he could create serious difficulties for the opponent, or provoke errors in balanced positions, or handle equal positions in such a way that he would keep accumulating small advantages with quiet manoeuvring, etc. In short, Lasker was a complete chessplayer. Regarding the openings, in Lasker’s day these were not given the same importance as began to be the case some decades later, but all the same Lasker introduced new ideas. Several lines carry his name, as we’ll see. One of the greatest surprises to me was that Lasker’s famous advice “If you find a good move, look for an even better one” was not something to which he himself always gave priority, or to be more precise, at least not when he had a much superior or winning position. Then he would frequently prefer a safe continuation, eschewing complications. On the other hand, when Lasker stood worse, he certainly searched for the best moves; in such positions he had no equal in finding the best chances for resistance and counterattack. I don’t think that there has been any other world champion who drew or even won from so many inferior positions. 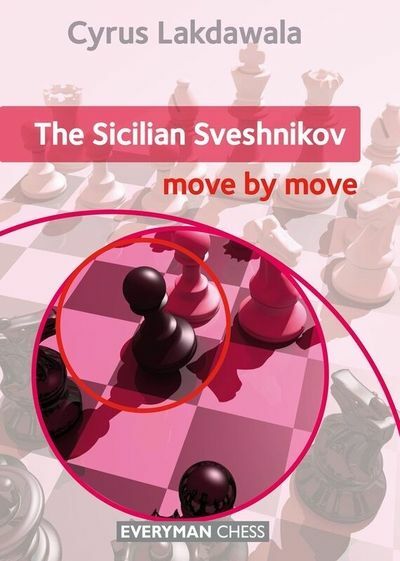 As in my previous books in the Move by Move series, I shall give voice to the wisdom of other chess masters who have provided annotations, many very instructive, to Lasker’s games during the past one hundred years or more. With the appearance of ever-stronger analysis engines, it has become apparent that the annotators of the past sometimes made analytical errors and today’s engines help us correct these. However, I think a degree of moderation is required, since there is a danger of going over the top and quoting long lines of computer-generated analysis. Moreover, in complicated positions care is required with the results of engine analysis; their calculations and evaluations are different today from those of ten years ago and presumably they will be different again within a short time. Finding the best continuation in a complex position requires accurate calculation of many moves and over the board this is sometimes beyond the powers even of the best players in the world, with limited time for reflection, the onset of tiredness, etc. And then the objective truth of the position doesn’t always match the practical needs of the player, as Lasker shows us. 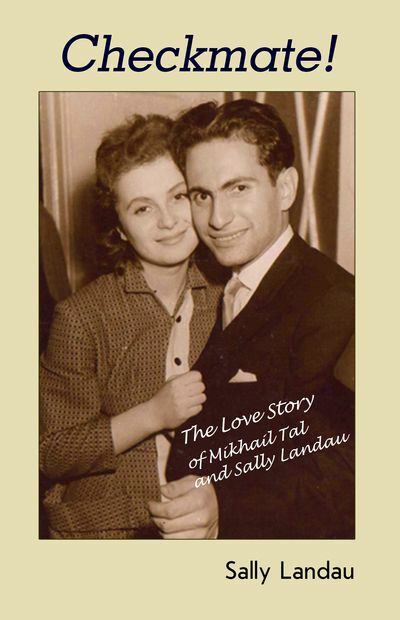 One of the most important parts of Lasker’s legacy is that he demonstrates with his play that chess is a fight. Lasker himself gave one of his books the title of Struggle. Even in worse positions there are usually ways to fight and chances of putting up resistance, no matter what the engines say. That’s why in my annotations I try to convey the practical situation as well as the objective evaluation. When I was very young I read somewhere that Lasker had not created a recognisable ‘school’, because he had no definite style. I don’t think that’s really true; it’s easy to recognise Lasker in the manoeuvring play of classical players such as Petrosian and especially Karpov. Lasker’s wide range of defensive skills is evident in the games of Petrosian and Korchnoi. Nevertheless, in the present day the player who most resembles Lasker is the world champion Magnus Carlsen, especially in his capacity to extract an advantage in seemingly barren positions and also in his excellent handling of the endgame. It has been a pleasure to ‘rediscover’ the second world champion, Emanuel Lasker, in this, the 150th anniversary of his birth. I hope that the reader will also share that emotion. Lucerne 1982 and Novi Sad 1990. He’s an experienced trainer and has written numerous books on chess.